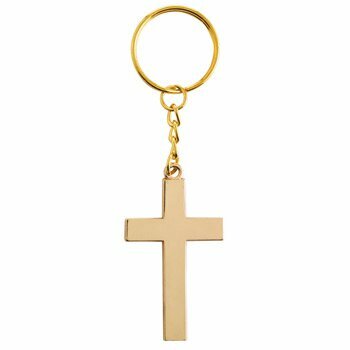 This cross key chain with card features the sentiment "For God so Loved... 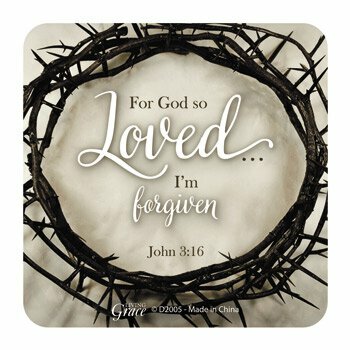 I'm forgiven" and references Bible verse John 3:16. 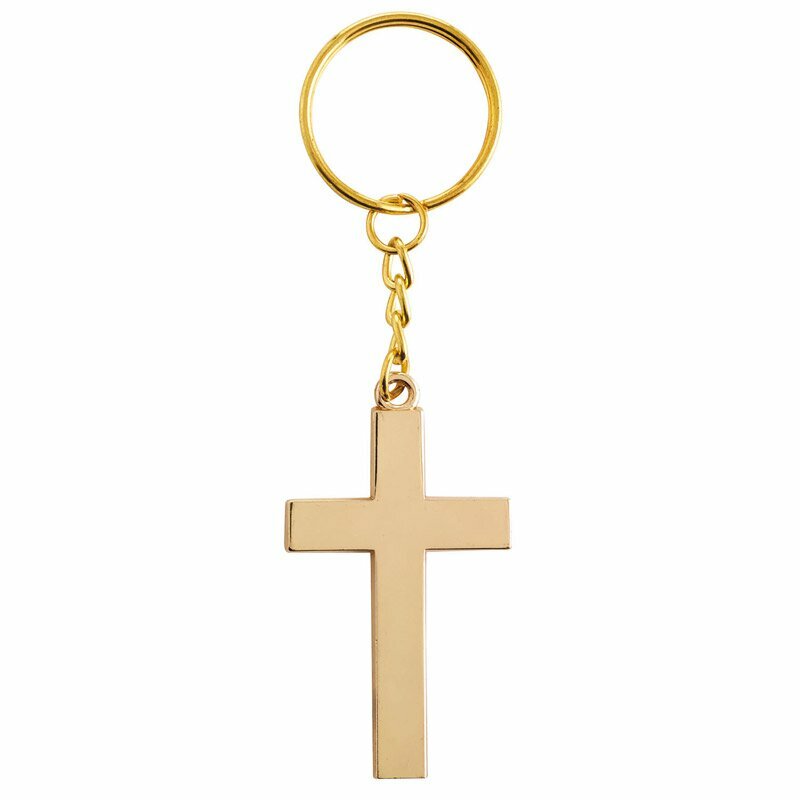 Makes for a great Easter gift or give-away.